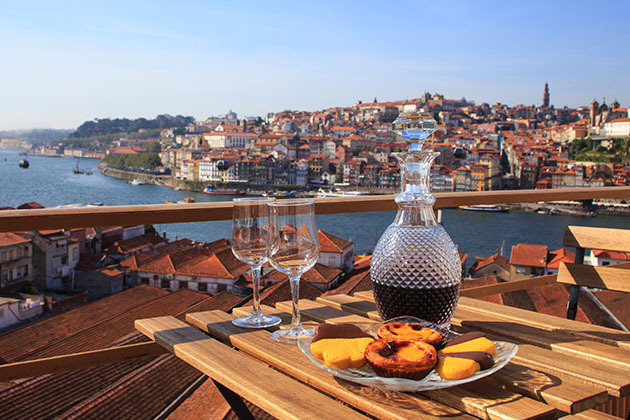 Situated in Spain at the confluence of the Douro and Agueda rivers, Vega de Terron is one of the main drop-off points for excursions to the historic city of Salamanca. River cruise vessels on the Douro stop at a wharf where passengers are met by coaches. (The other drop-off point for Salamanca excursions is Barca d'Alva, the last Portuguese village on the river. Salamanca is Spain's oldest university city, and it's a full-day excursion on most Douro River itineraries; usually included in the fare but sometimes offered as an extra-fee option. 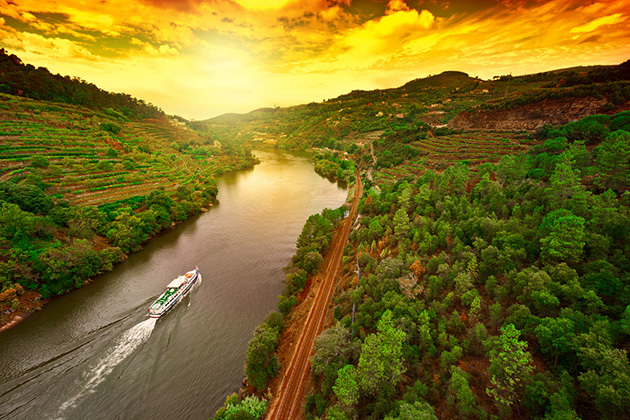 The journey takes around two hours, passing through pretty countryside that includes the International Douro Natural Park, which straddles both countries. Plaza Mayor, the grand main square built in Spanish baroque style and surrounded by arcaded three-story buildings, was once used for bull fights. Today it is the heart of the UNESCO-listed city and is lined with cafes, shops and snack bars. From here, all the main sights are within easy walking distance and a straight street leads to the historic university quarter and the city's two cathedrals; the 12th-century "old" cathedral and its interconnected gothic counterpart. The currency is the euro. There is no currency exchange or ATM in Vega de Terron and passengers are advised to get money in Salamanca. There, numerous currency exchange shops (cambios) and ATMs can be found in the main streets around Plaza Mayor. Spanish is the official language, but as a major tourist destination, English is widely spoken. Employees at all the main attractions, shopkeepers and restaurant wait staff are invariably bilingual.